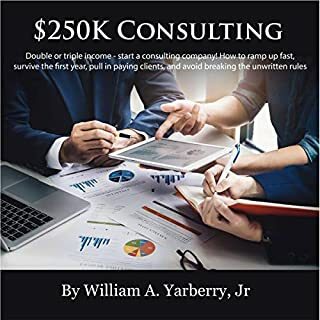 $250k Consulting: Double or Triple Your Income - Start a Consulting Company! By: William A. Yarberry Jr.
Make more money, take control of the course and direction of your life, and get more satisfaction from your work. Click the "Buy Now" button and get your copy of $250K Consulting. Before you listen to the book, have an open mind - do not doubt yourself in advance. Remember, the very first thing you need in this field is confidence, then you need some expertise on the subject. But confidence is what can make or break you. Looking back at my own life, I never thought I could be a marketing consultant; I don't have the education nor do I have the skills for it. But he taught me it is not the education that makes you a great consultant. This passionate expertise manifesto is intended to elevate the impact of advisors who sell insight as entrepreneurs. 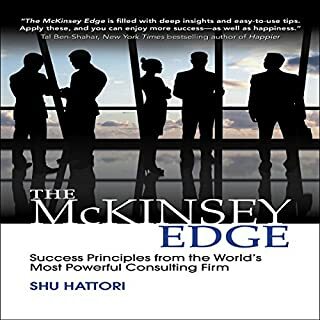 Three foundational chapters form the basis of the entire audiobook: Experts develop insight by isolating patterns in data; they convert those insights to wealth by crafting a unique positioning for which few available substitutes exist; and their confidence grows as the marketplace embraces their application of expertise. The next 15 chapters - building on that foundation - each answer a single question. Find out why this book has been the classic go-to for consultants for nearly 25 years, and learn how to grow your business into a $1 million-per-year firm today! Well, listening to this book was worth my time. Having just started out as a consultant, Alan gives some great advice and techniques to help ground my business. I’ve already implemented some of the techniques. The book provides a simple framework for dealing with buyers and submitting proposals. The book also cover the authors view on how to organize a successful consulting solo practice. 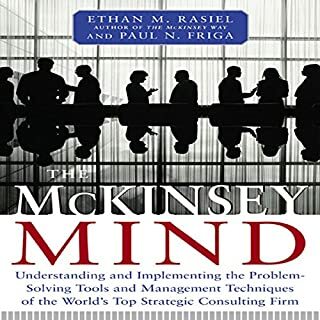 A must read or must listen to book for anyone interested in organizational management consulting . I thoroughly enjoyed this book. I believe every consultant should read and review the content of this book on a regular basis. 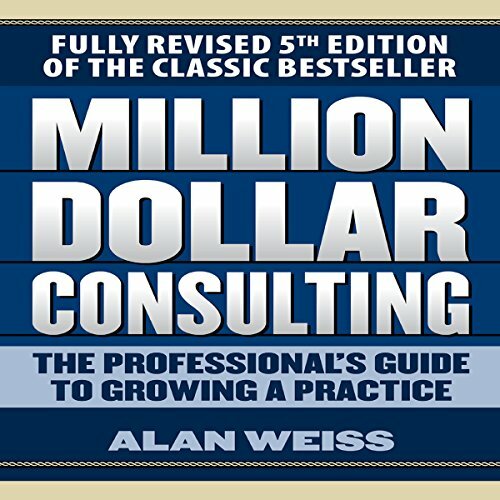 Mr Weiss is an icon in the field of business consulting, and as he says, it’s about improving the position of the client. If you are debating on whether or not this would be a good purchase, I encourage you to get off of the fence. You will not regret it! 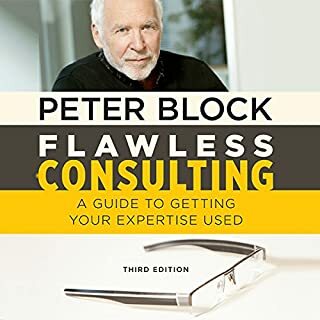 This book is so dense with practical insights and ideas for the solo consultant, I could listen to it five more times and still learn something new each time. Great book, will be reviewing it and interacting with its advice very deeply going forward. My consulting advice is you read this. 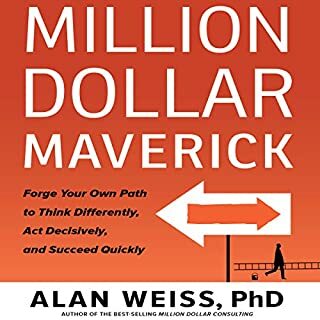 Alan Weiss is pure genius is this book. I wish more people would listen and implement for fee work over hourly. I feel like after listening to this once I am going to have to listen to it again. 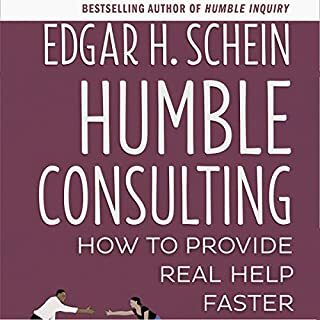 I am in the process of building a consulting firm from the ground up and this was such a helpful book. I look forward to the day that both Alan and I read this are view and laugh together. A great read from an experienced author. Well worth the money and I am sure I will use it as a text book in the coming months. The book is a very good blueprint on starting and running a profitable consulting business. Don't buy this or you'll be my competition. Great tool for the discipline and principles for true consulting. Get your own copy today! An excellent guide for any consulting business! This book has completely changed my perspective and how I view my organisation! Cannot recommend highly enough! Really got my thinking about business, new product lines, ways to structure fees and generally challenged me how to move to the next level. Really enjoyed the chapters on pricing philosophy and how to frame a pitch. Will read & listen to again.